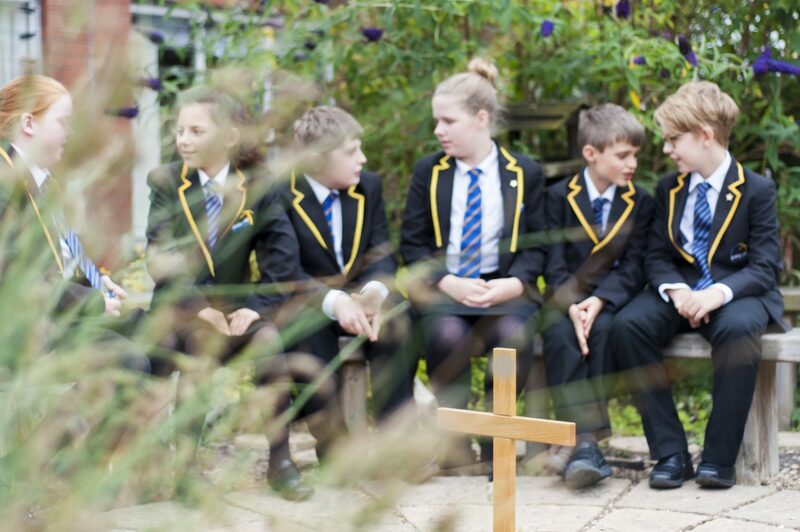 The CREW are a group of pupils across KS2 and KS3 who play a key part in celebrating and developing the Church of England ethos of the academy. They help to lead assemblies, write and read prayers for collective worship and contribute to the activities on offer for pupils in the prayer room. The CREW also help to meet and greet visitors and update and develop reflective areas in each tutor room. Being a part of the CREW also involves further developing their leadership skills by planning and participating in key Christian festivals such as Christmas and Easter. The CREW been able to participate in many activities this year, such as leading the visit of the Bishop of Dudley to Ipsley during the Spring term, visiting Worcester Cathedral and supporting a service at the Old Palace in Worcester also.